My First Book uses entertaining and colorful graphics and the simplest method to introduce children to the Greek language. Students will learn the Greek alphabet, simple letter combinations, how to read in Greek and their first 100 Greek vocabulary words. 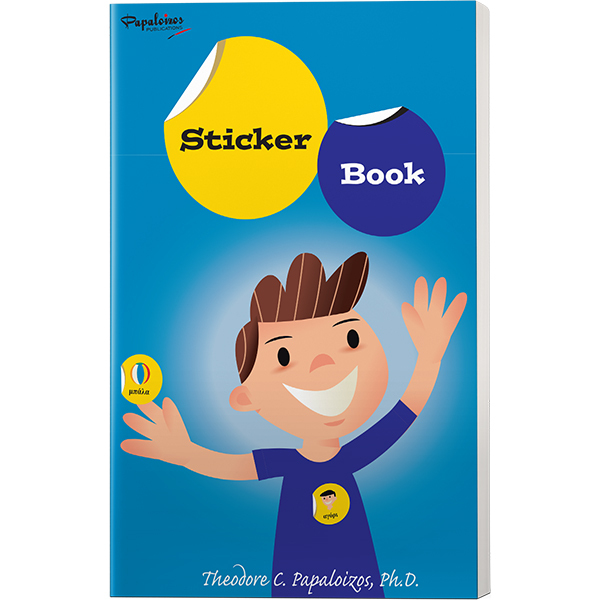 Subjects covered in reader include simple everyday words for the home, the numbers one to ten, the colors and simple greetings. 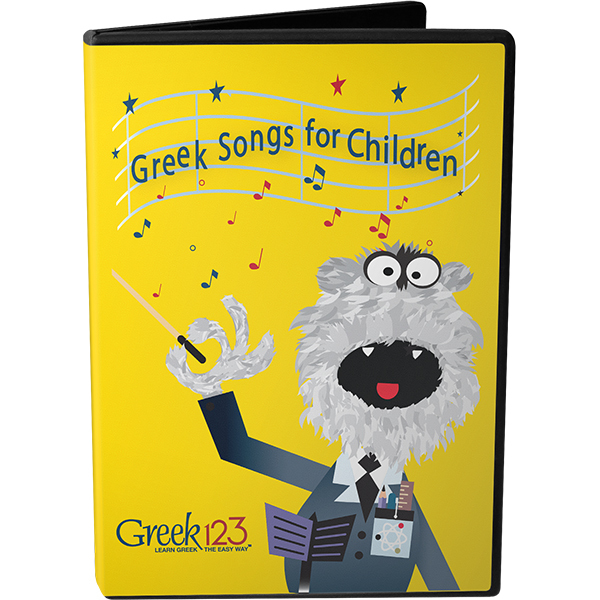 My First Book combines learning with fun and engaging activities for kids beginning to learn Greek.